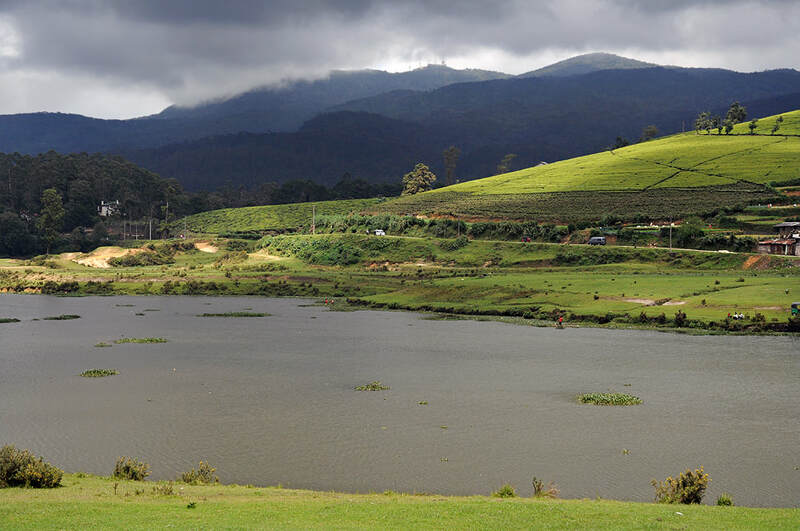 With a height of 2,524 m (8,281 ft) above sea level, Pidurutalagala is Sri Lanka’s highest mountain, though the elevation above the Nuwara Eliya valley is only 650 m and the peak is much less spectacular than that of Siri Pada. Pidurutalagala was known as Mount Pedro during the colonial period. The backyard mountain of Nuwara Eliya, towering the city to the north, is a security zone strictly off limits to the general public.